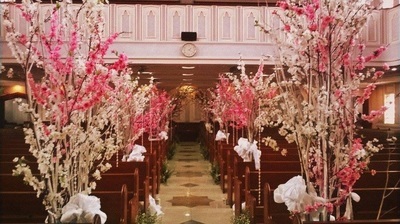 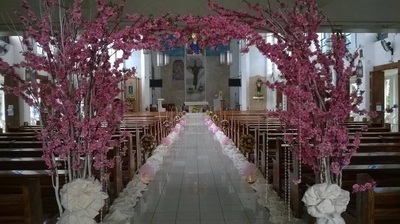 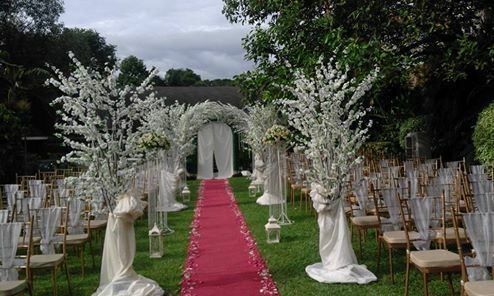 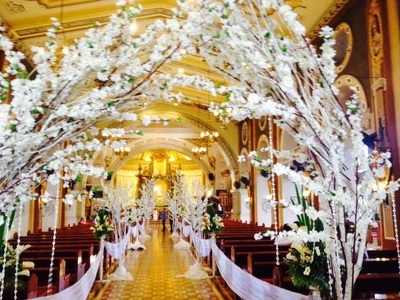 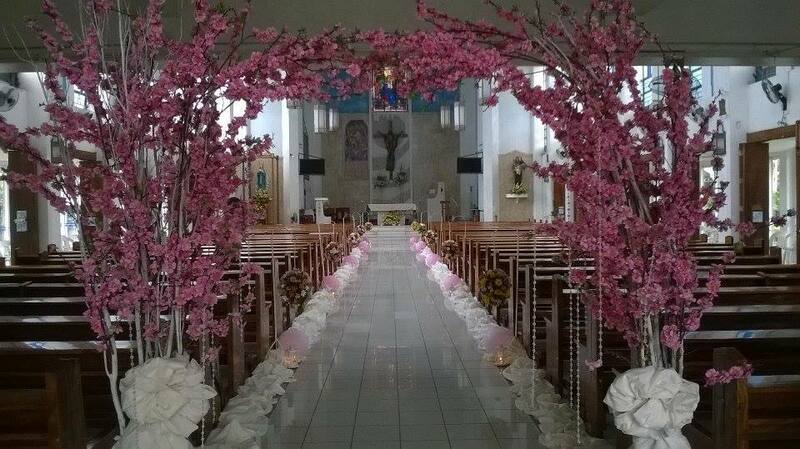 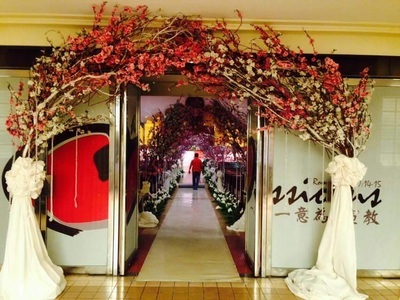 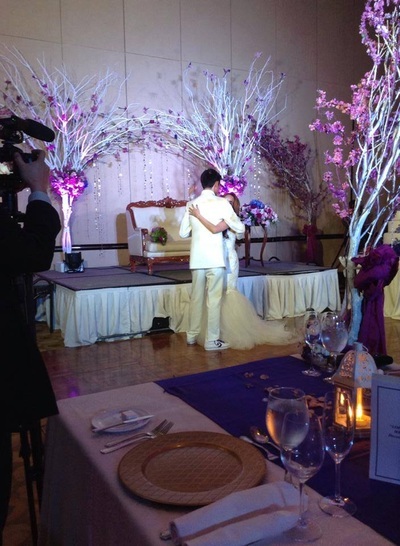 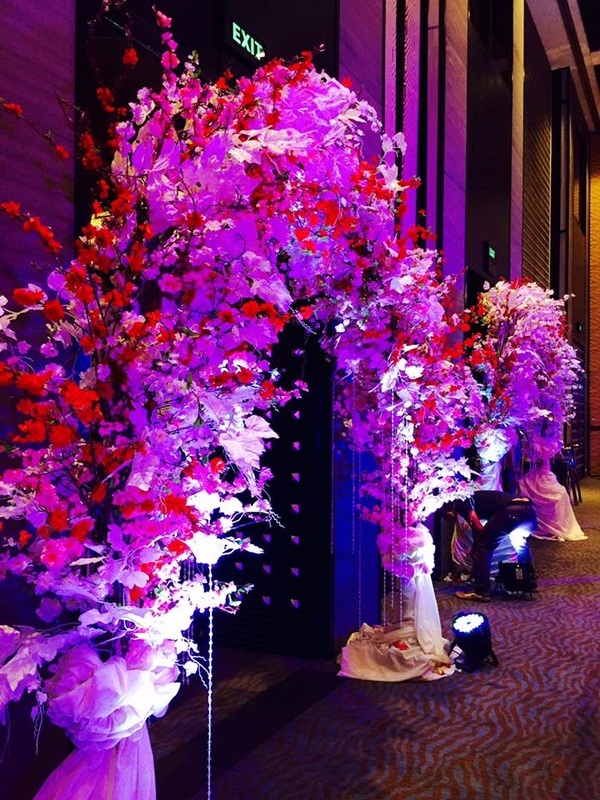 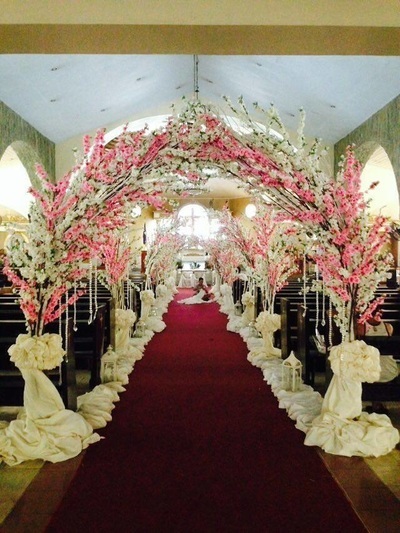 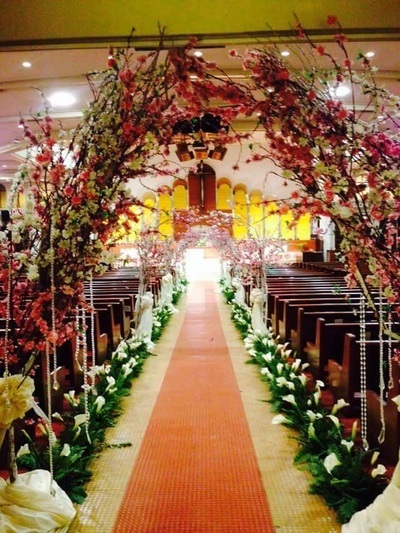 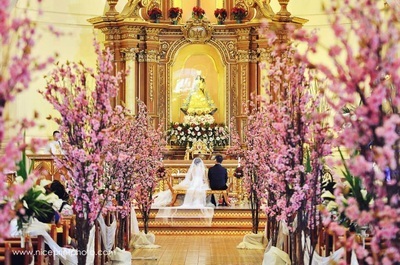 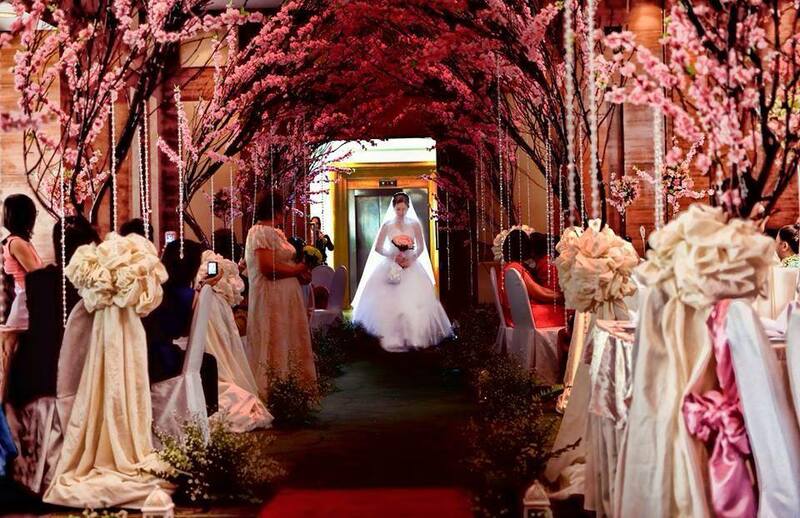 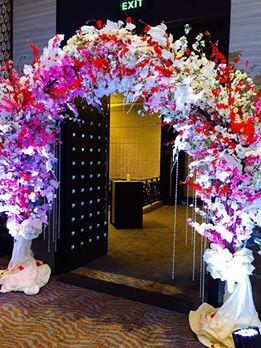 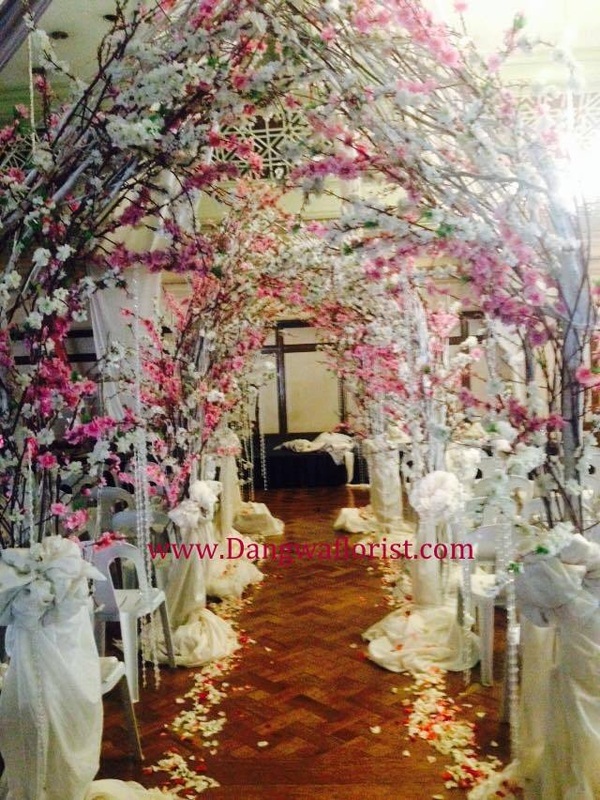 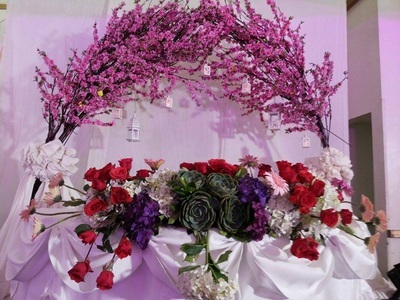 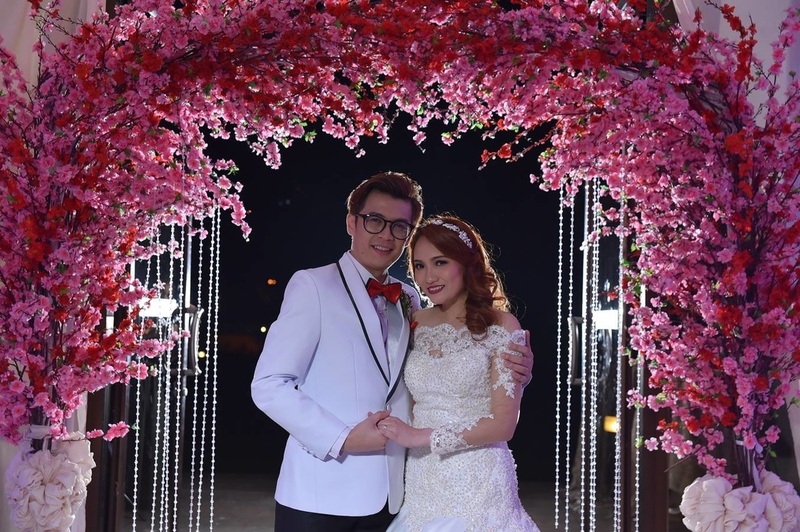 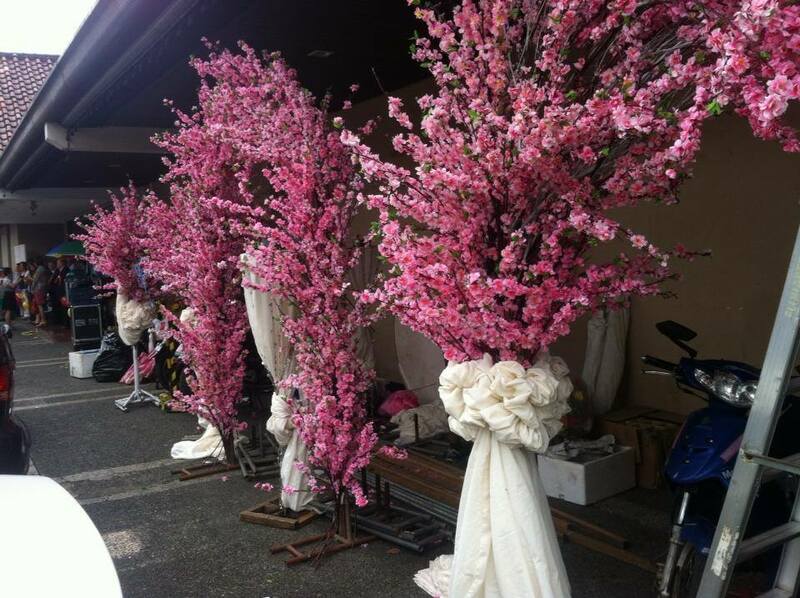 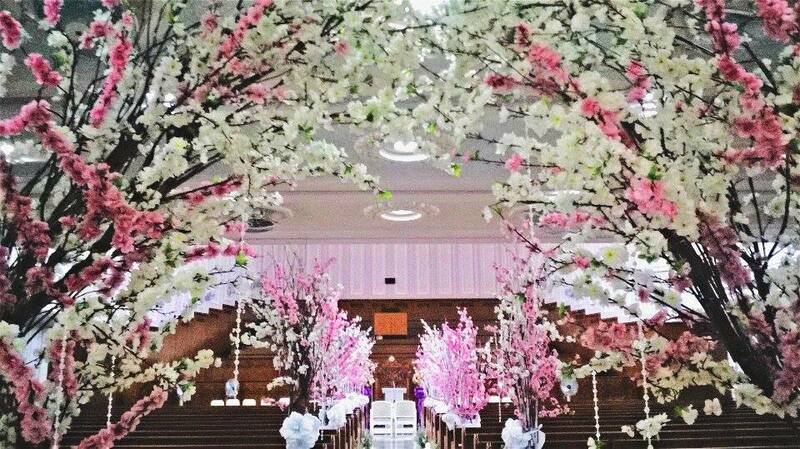 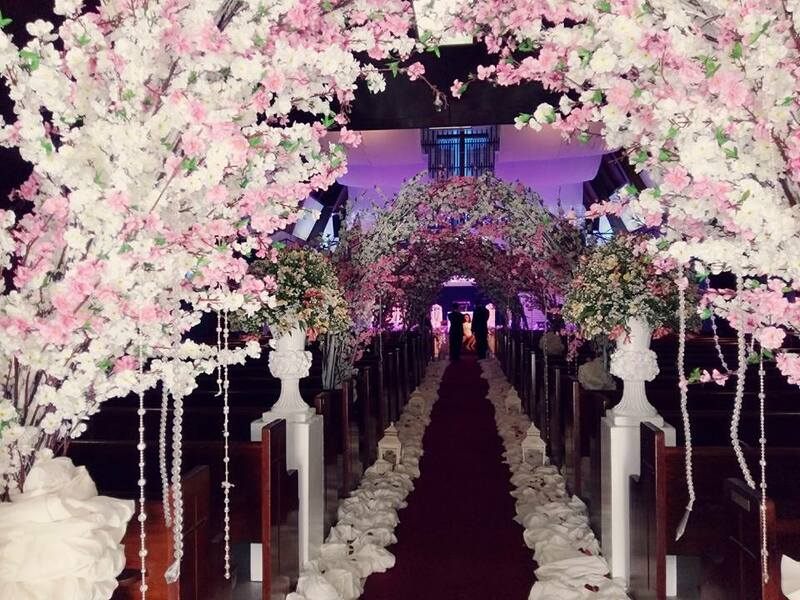 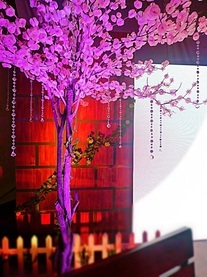 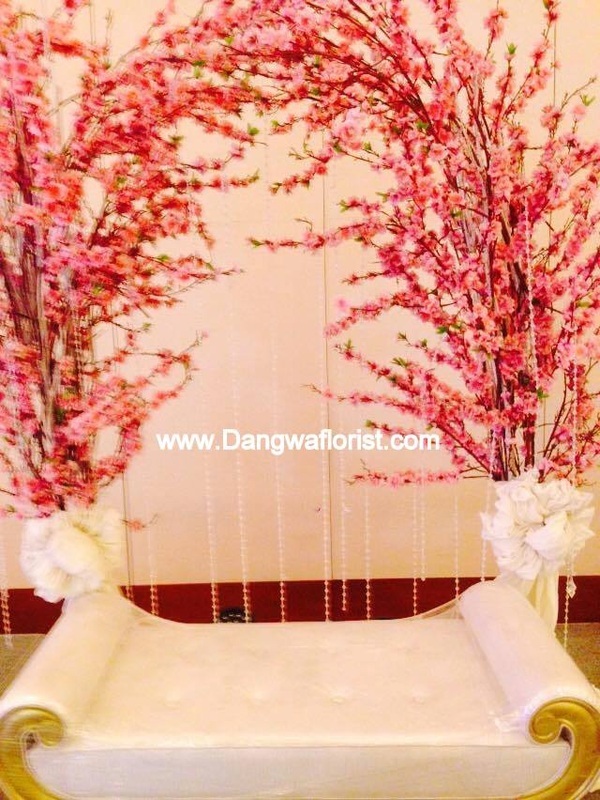 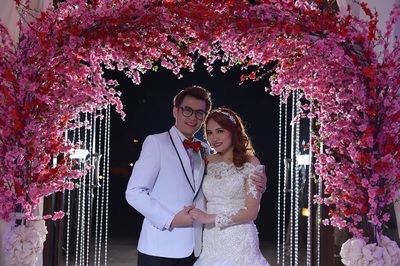 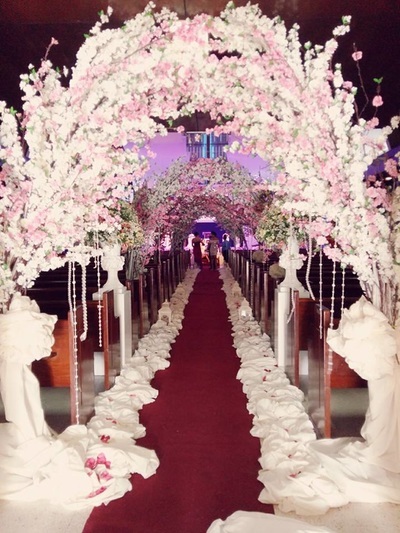 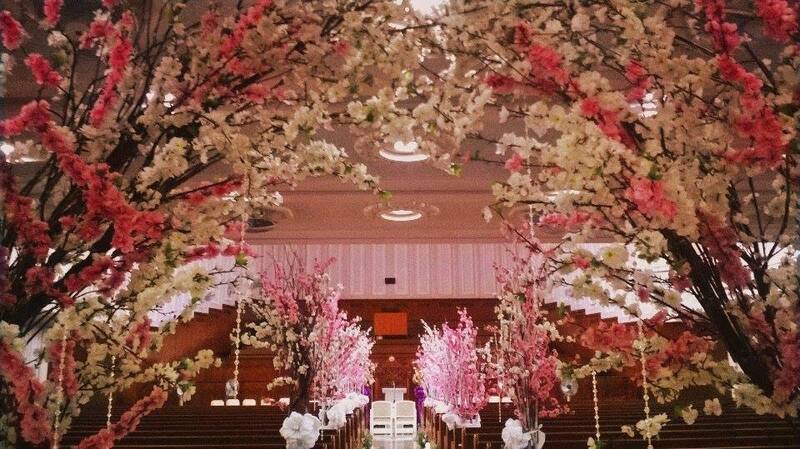 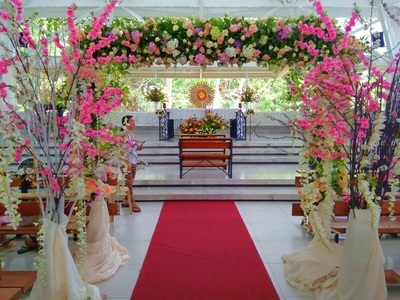 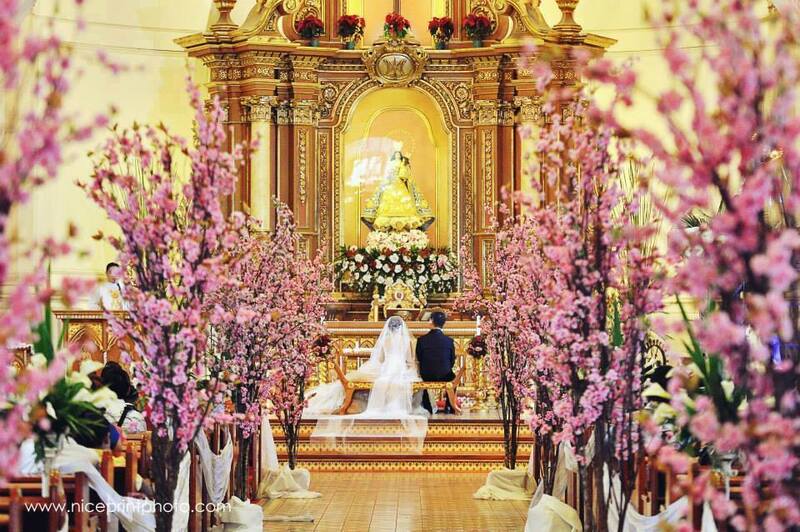 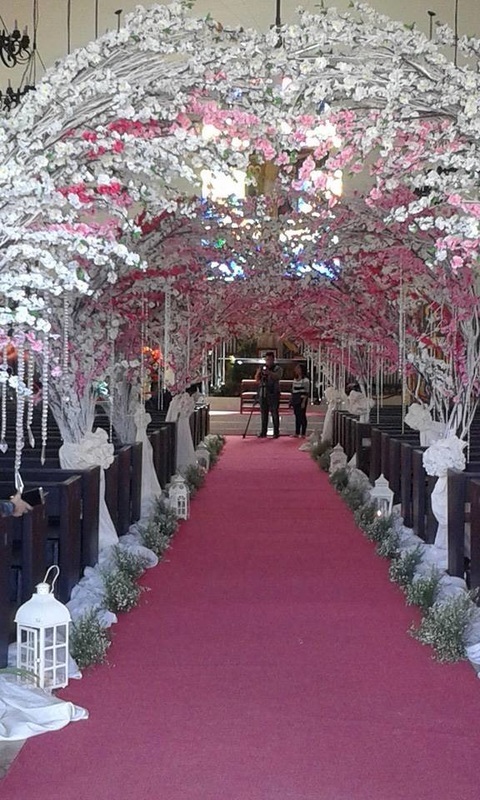 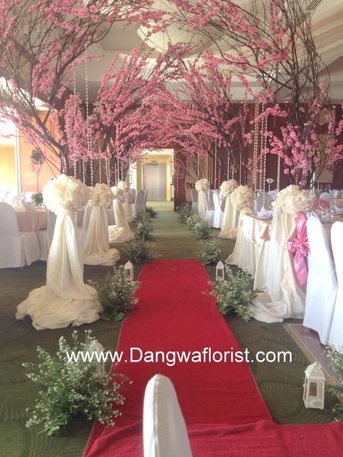 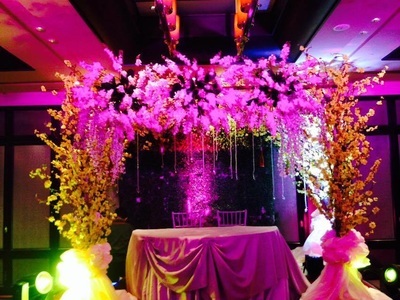 A cherry blossom themed wedding can be a perfect idea for the romantic and classic Bride. 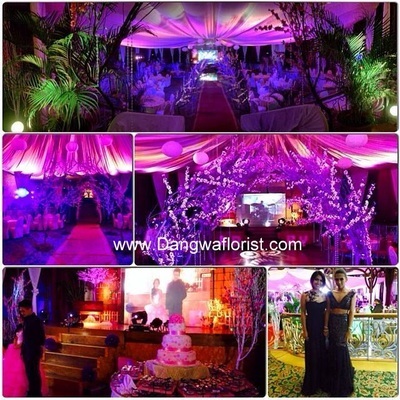 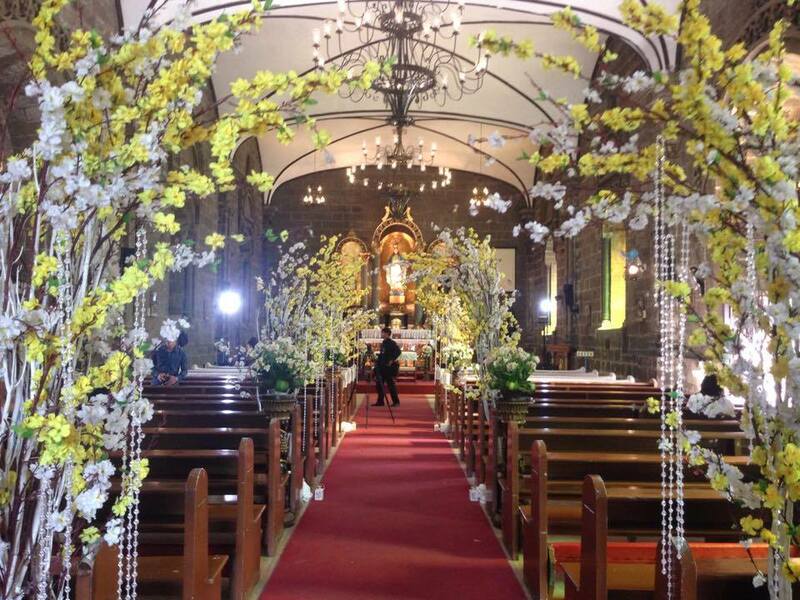 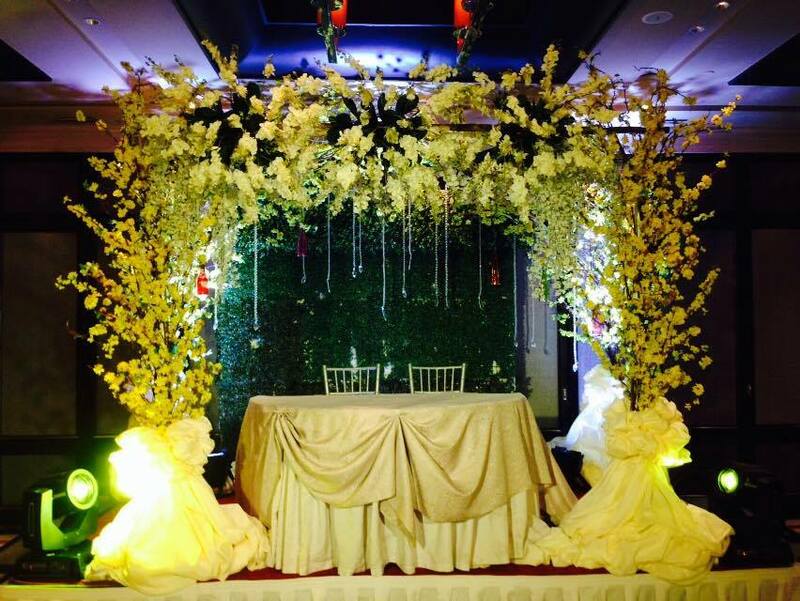 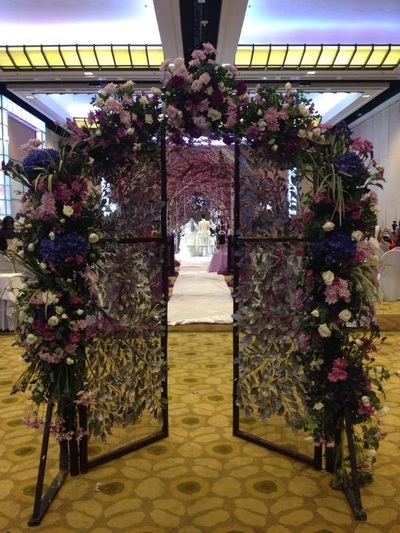 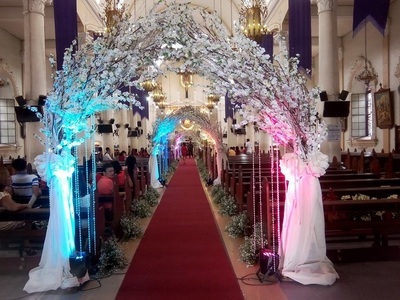 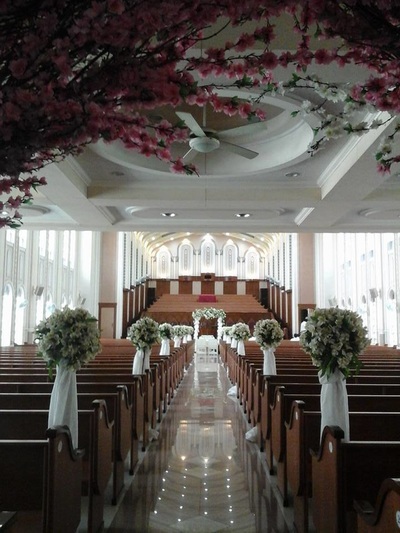 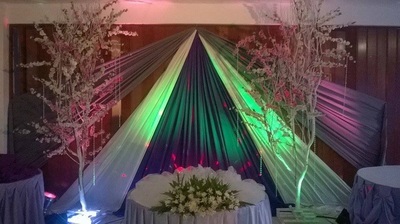 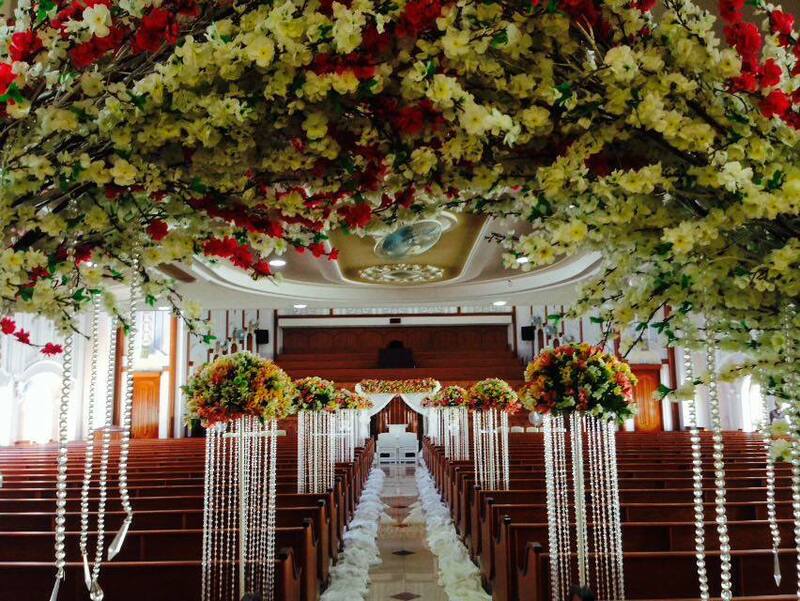 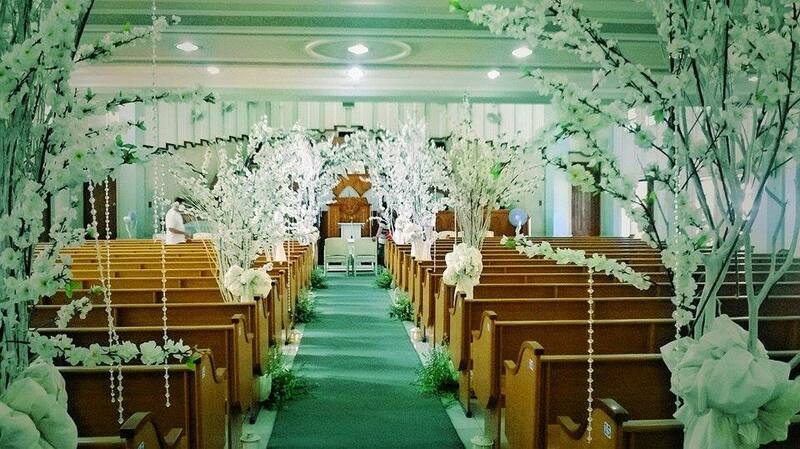 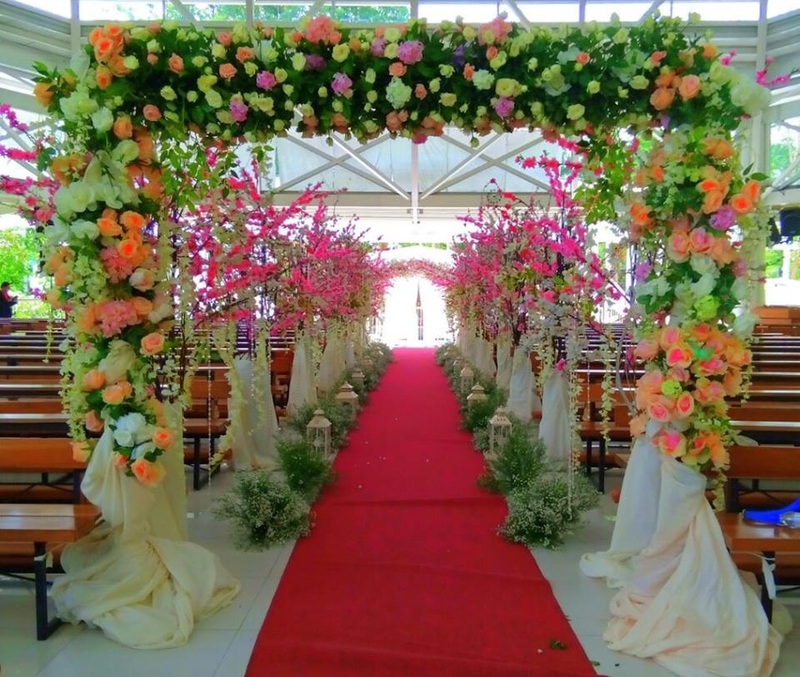 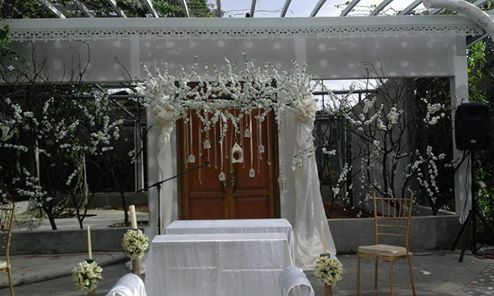 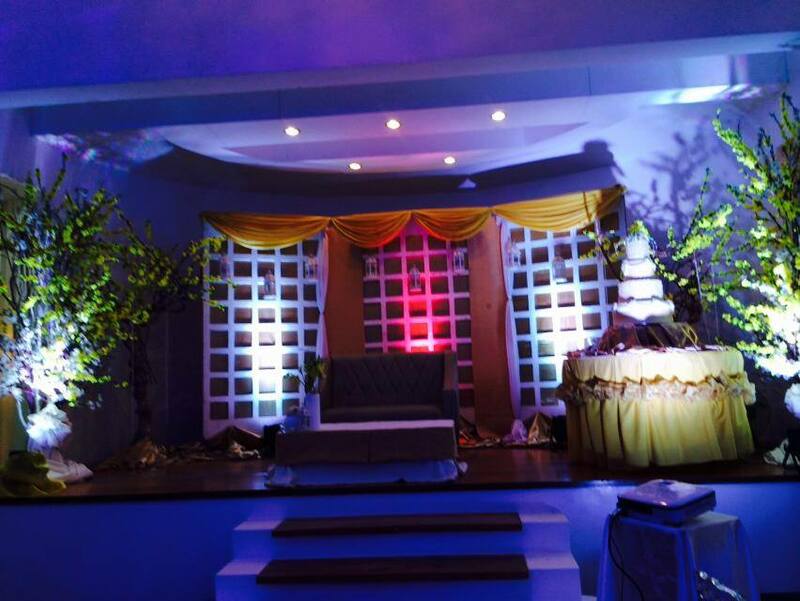 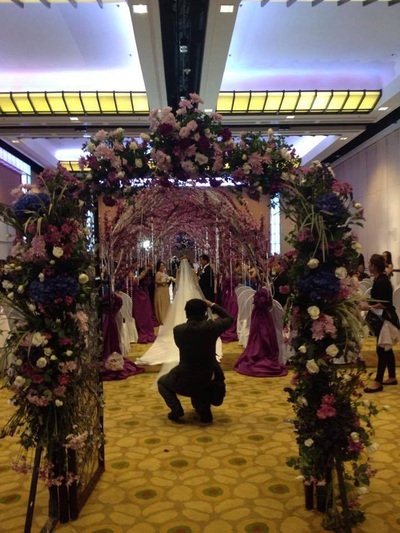 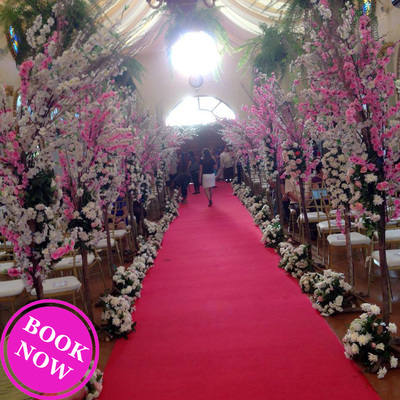 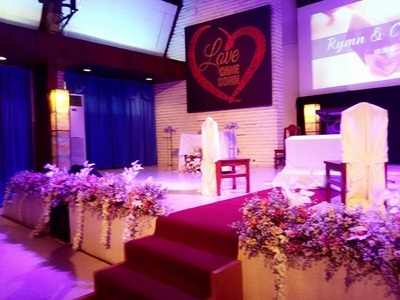 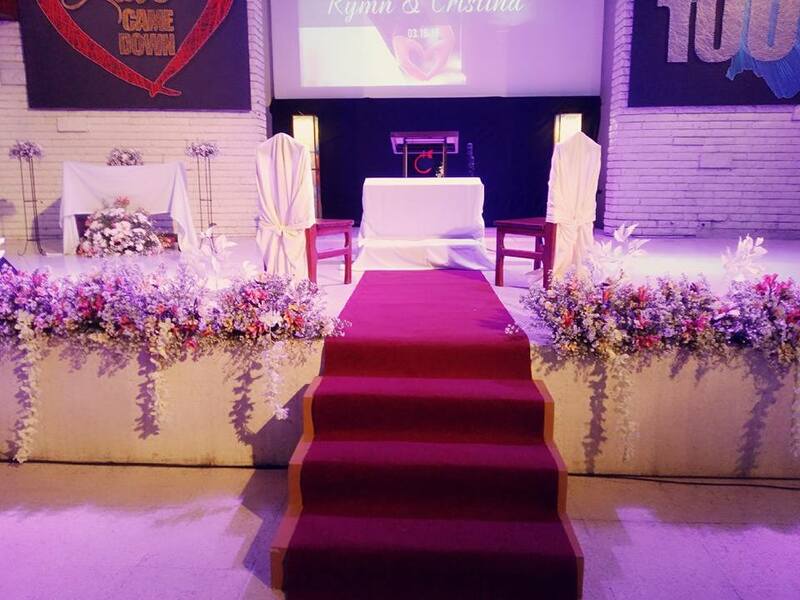 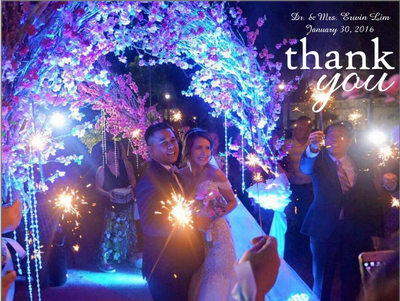 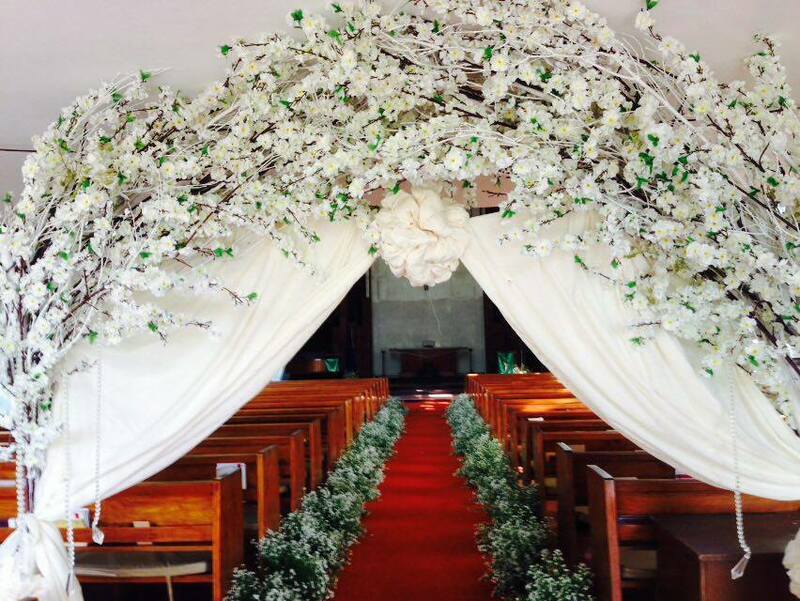 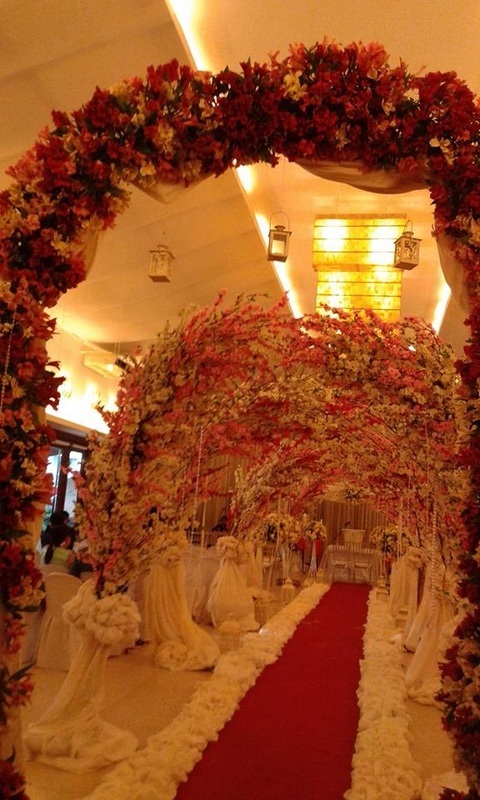 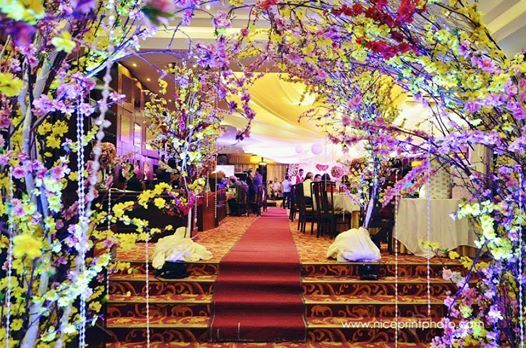 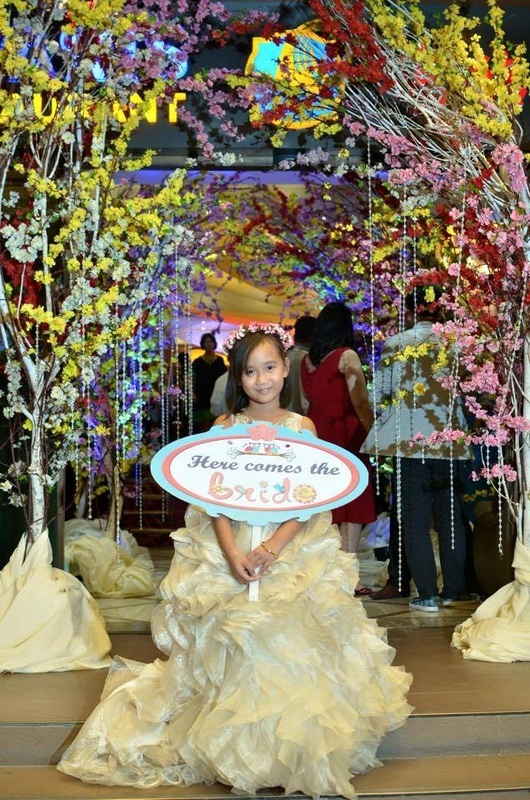 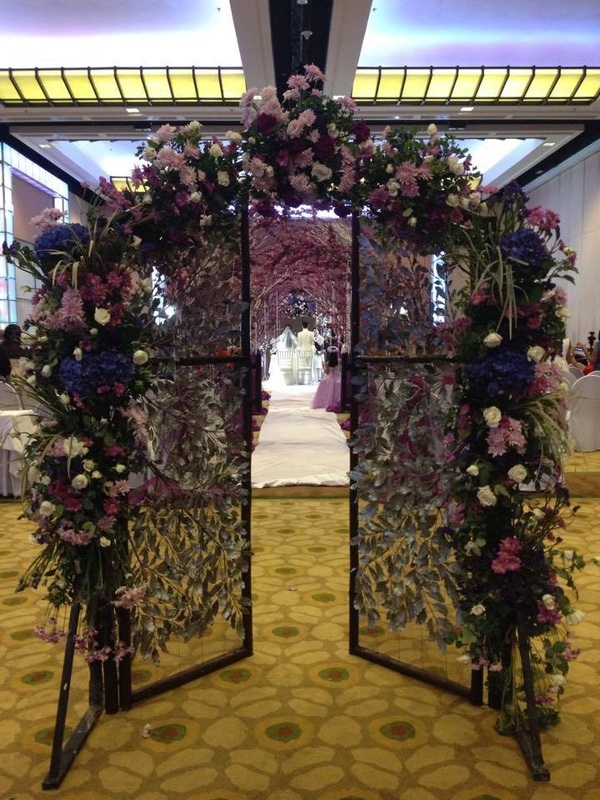 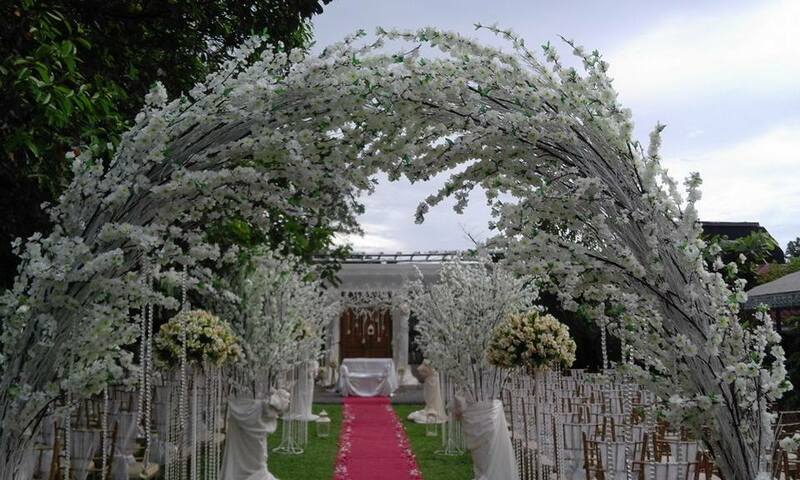 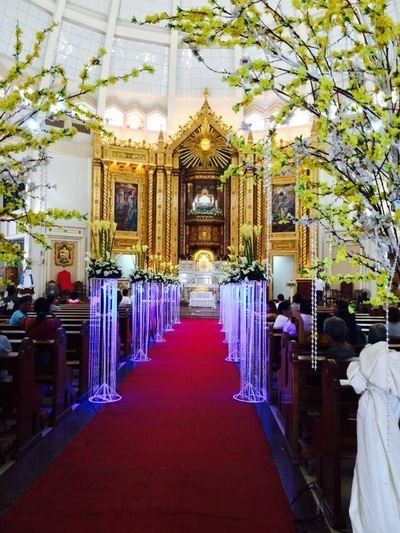 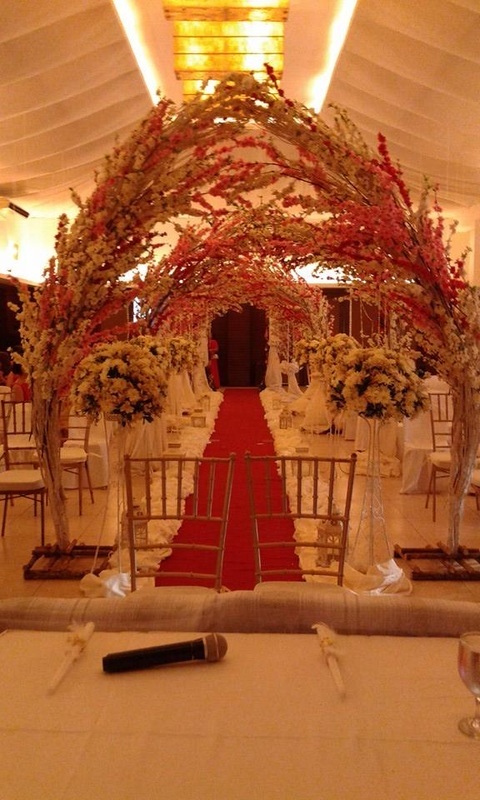 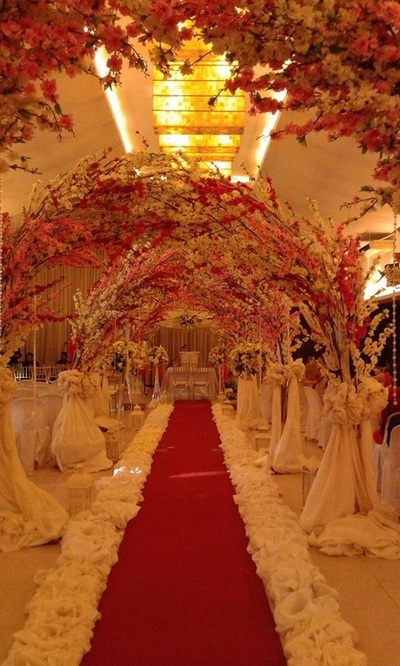 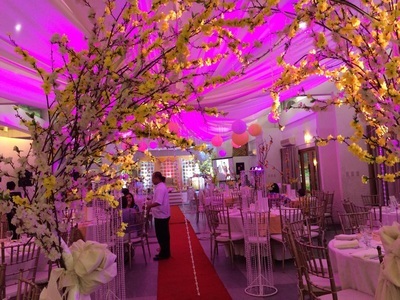 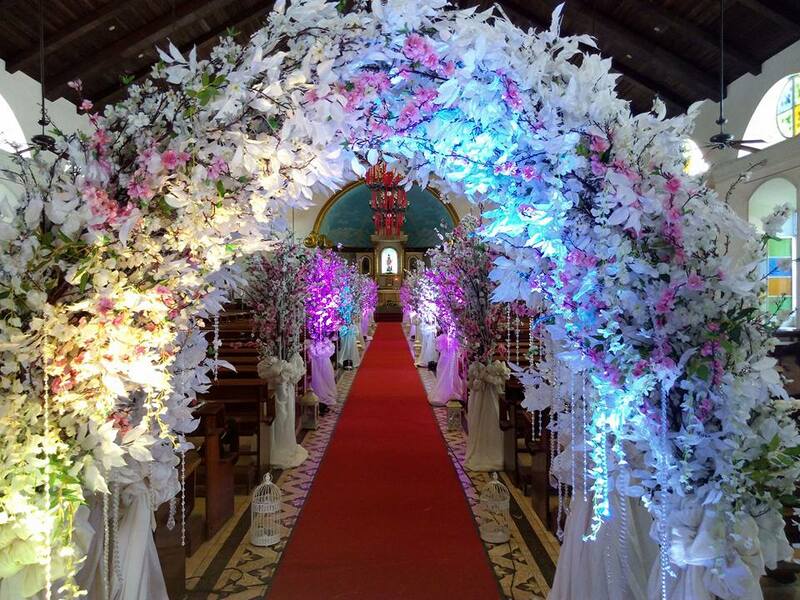 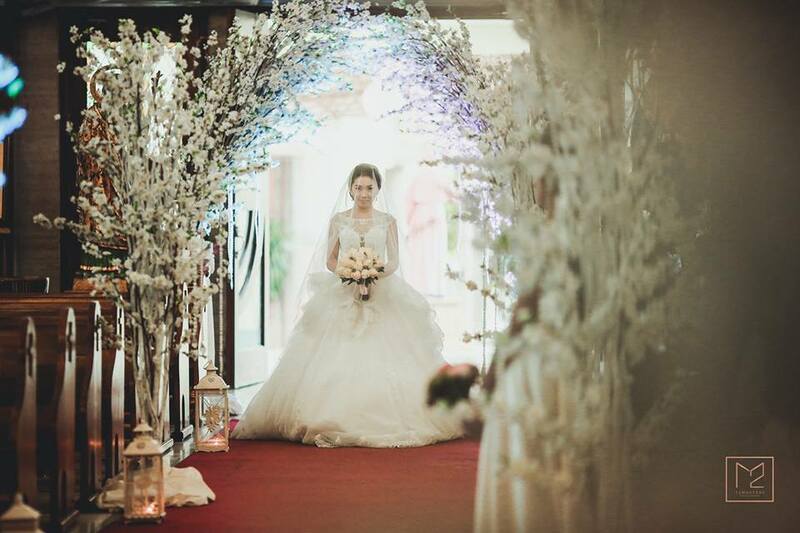 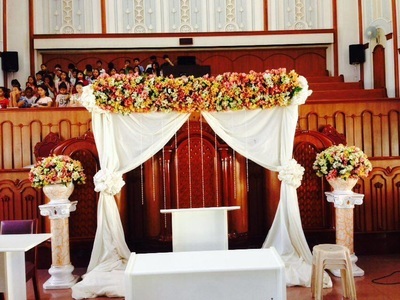 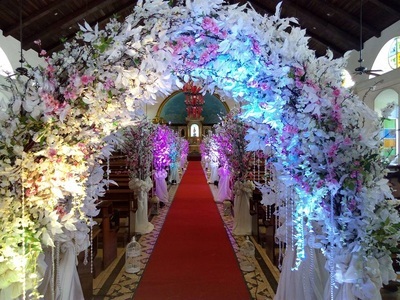 It gives a fresh, pure and romantic atmosphere to the event. 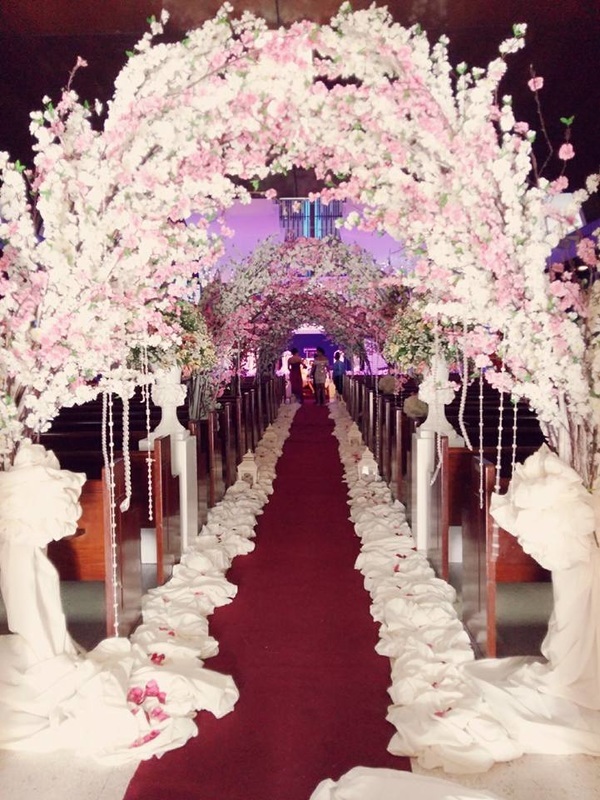 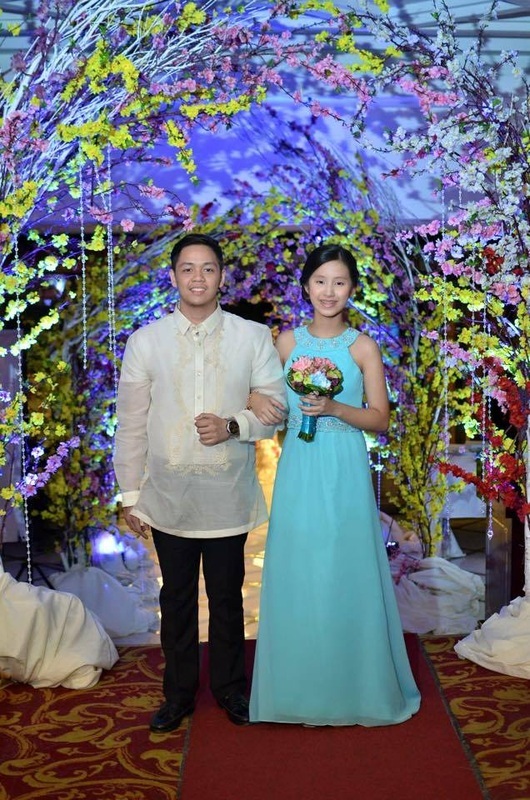 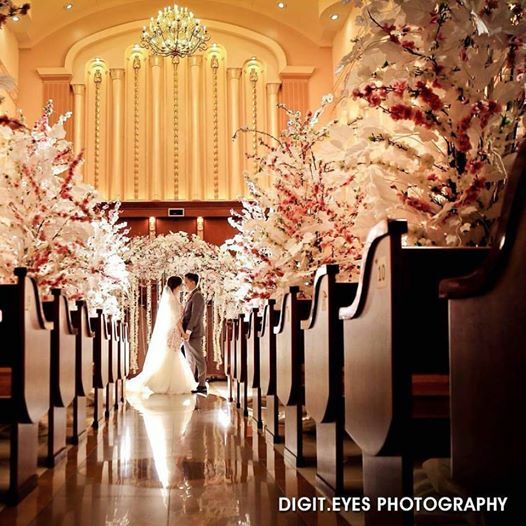 Who wouldn't say WOW to a wedding like this ? For inquiry,please fill out and submit the form below.